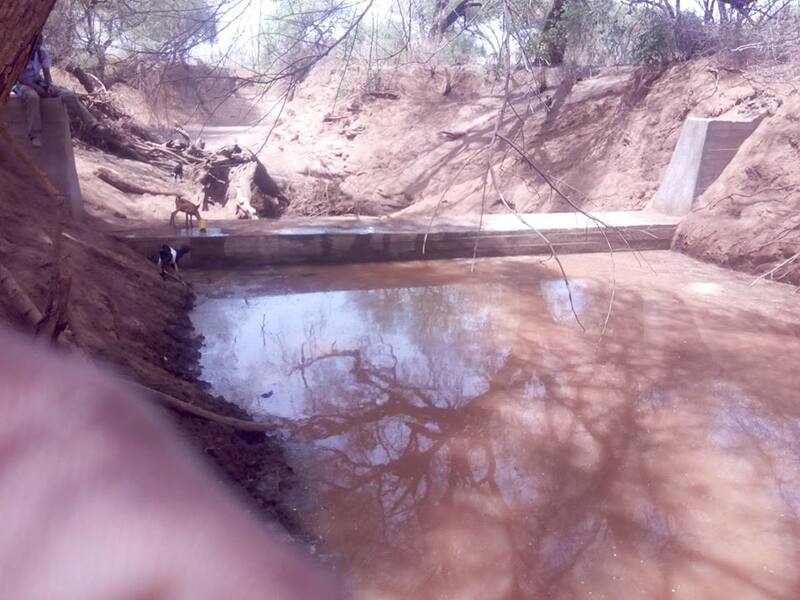 Hifadhi Afric a team asked an elderly person at Natan village what would the situation be if we had not constructed the Sand Dam and his answer was, "Just see the contrasting ends of the Sand Dam and there's your answer. 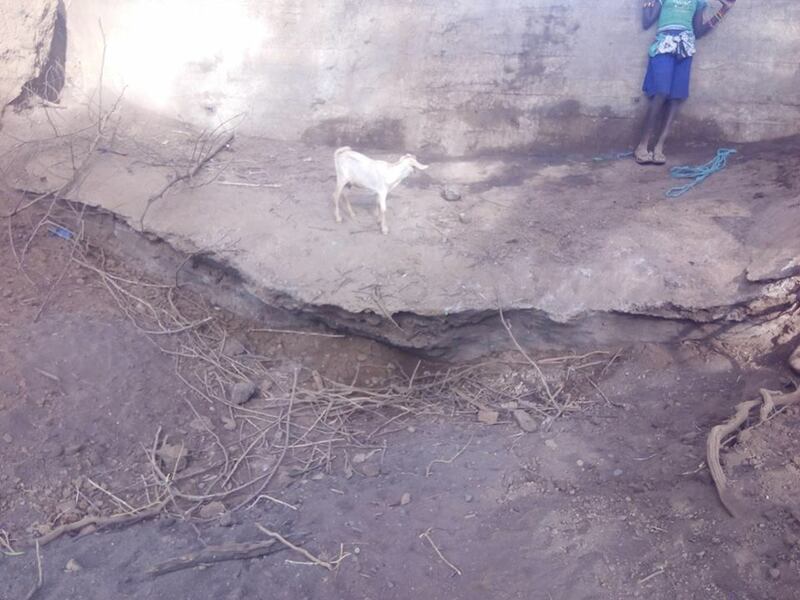 The other end is simply dry, nothing to scoop from it just few days after it equally received the flood. Without the sand dam collecting this water, the whole river would have been dry by now and no single family would be living around here. But we now do and our women are resting from back-carrying water kilometers away."